An exciting new value add for our clients – Shellabears has expanded to the South West of WA! 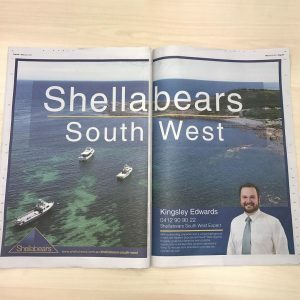 Here at Shellabears, we’ve been selling and leasing Perth property since 1925. 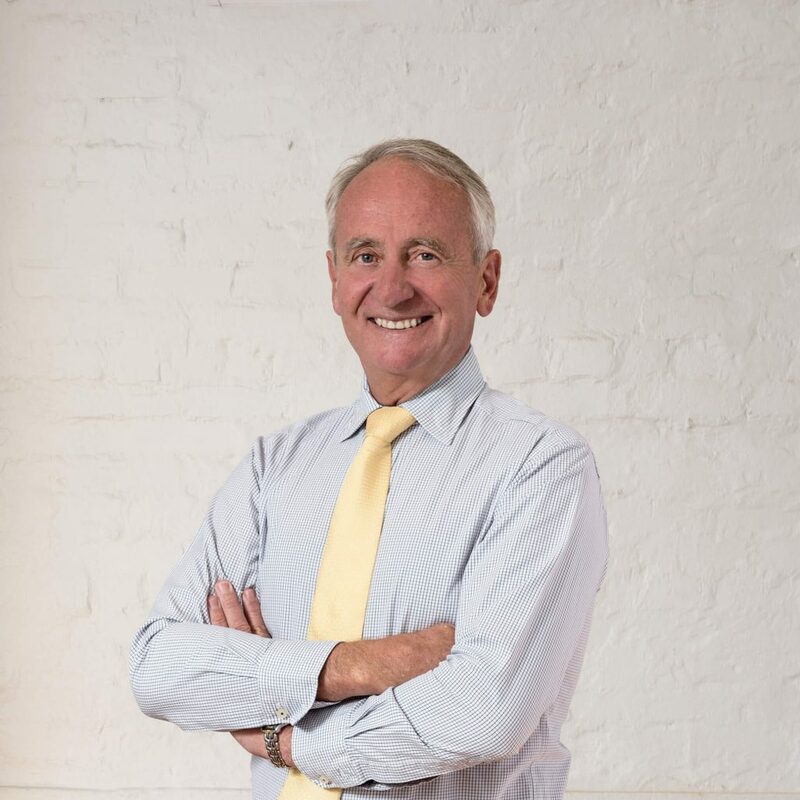 Regularly recognised through real estate industry awards, our agents strive to offer the best possible guidance by sharing their local property expertise with buyers, sellers, landlords and tenants alike. 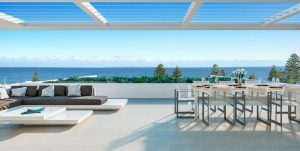 Our property listings include both residential homes and commercial spaces. 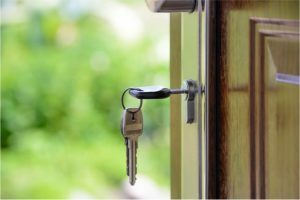 Whether you’re in the market to buy, sell or rent, our dedicated team of sales reps and property managers is known to get results fast! 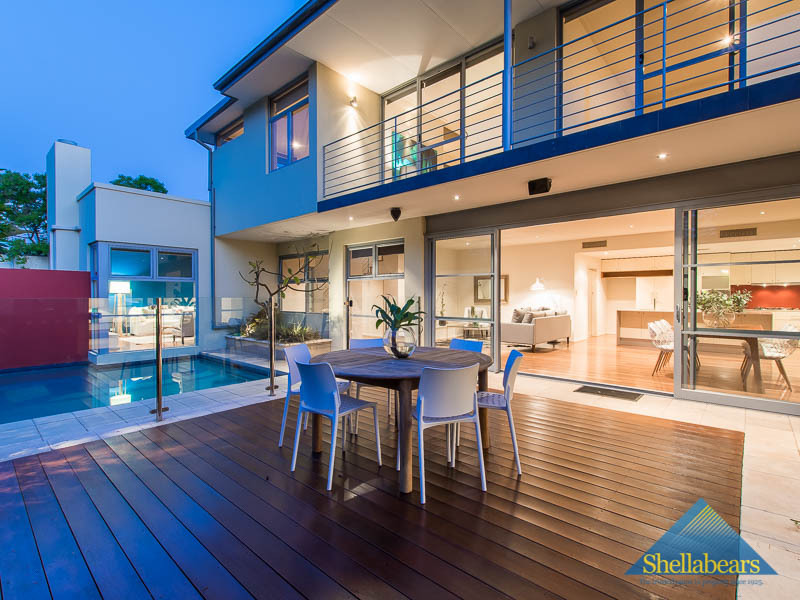 Browse our website for available listings, visit the Shellabears office in Cottesloe or call us on 08 9384 8000. 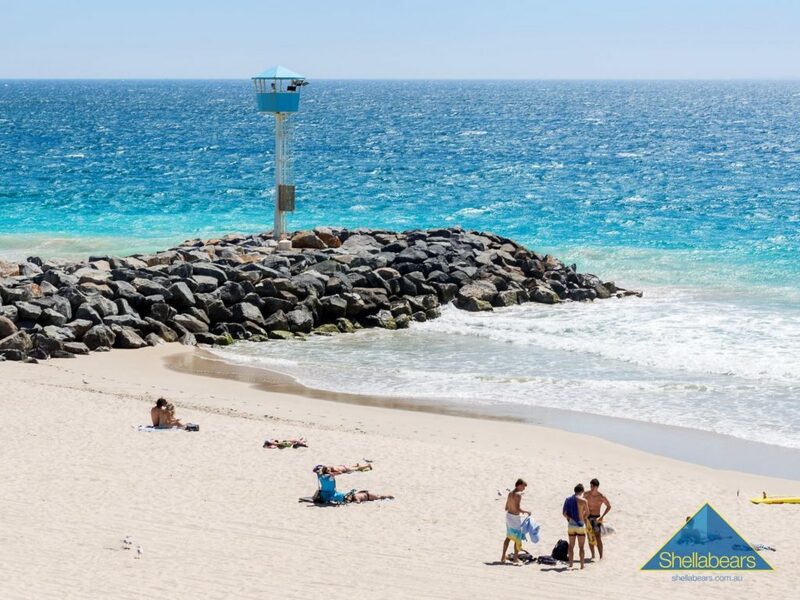 Discover Cottesloe, Shellabears' home suburb! 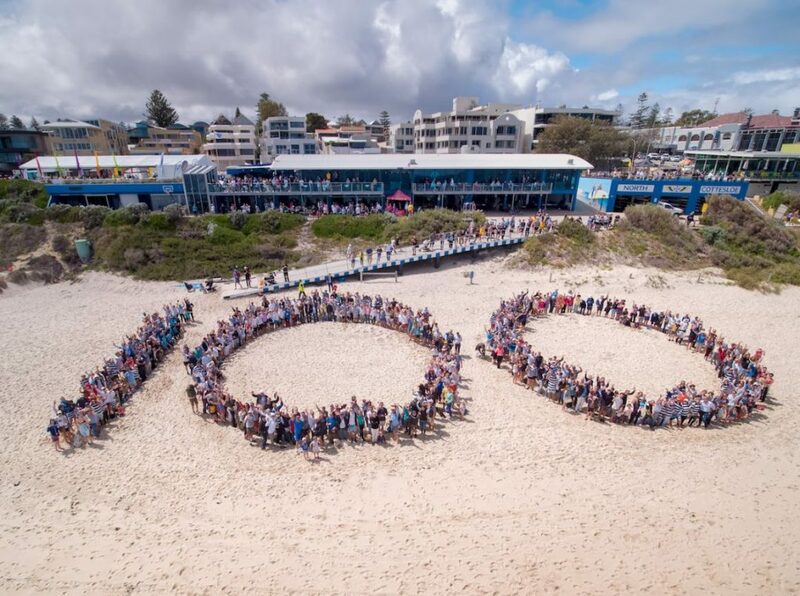 We are proud supporters of the North Cottesloe Surf Life Saving Club Centenary Celebrations! Chris Shellabear. 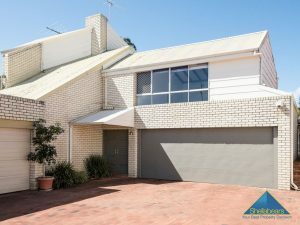 Western Suburbs real estate industry expert and our agency director. The only agency in Australia with an in-house architect, offering buyers a deeper understanding of properties. 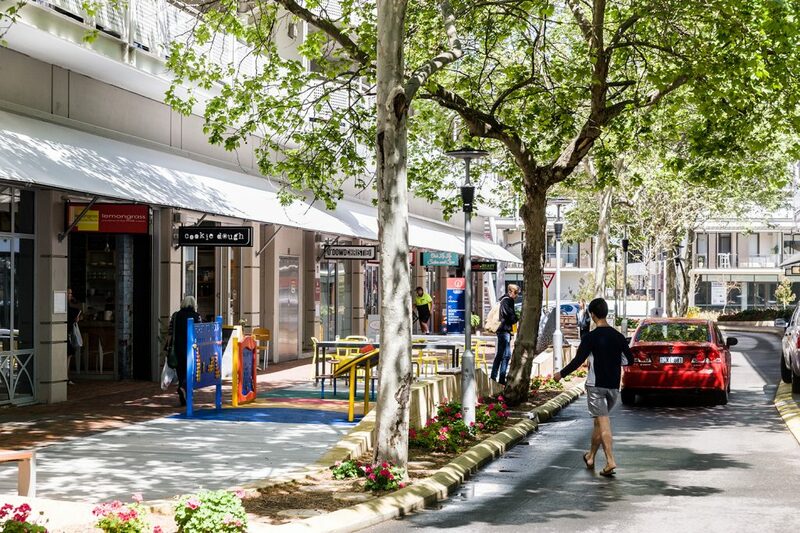 We've been selling homes in Perth's western suburbs since 1925! Our agents are fully incentivised to sell properties for the best possible price for both parties. This spacious home with soaring voided ceilings throughout features 3/4 bedrooms, 2 bathrooms and 3 Living Areas on a 421sqm Lot. 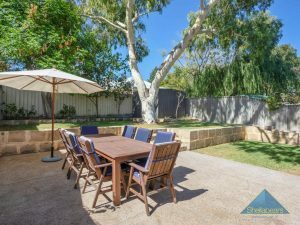 It is fantasically located 200m from Swanbourne Village and the beach down the road. You will love living here! An exciting value add for our clients. 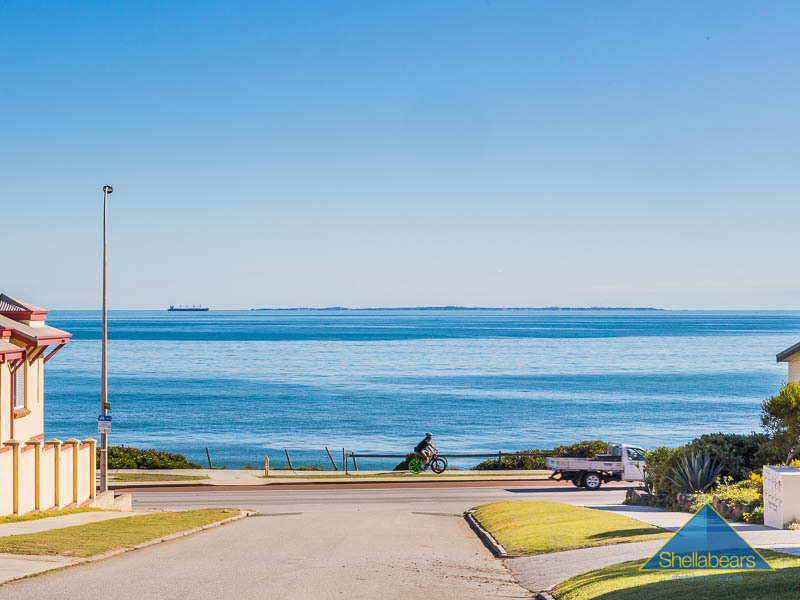 Living just 10 minutes from Gracetown our local South West specialist, Kingsley Edwards, will be Appraising, Listing and Selling from Busselton to Augusta! Playing with fire! 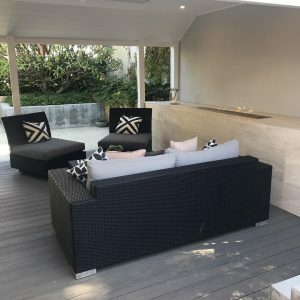 2A George Street Cottesloe – definitely hot property and a very affordable downsize close to the beach!